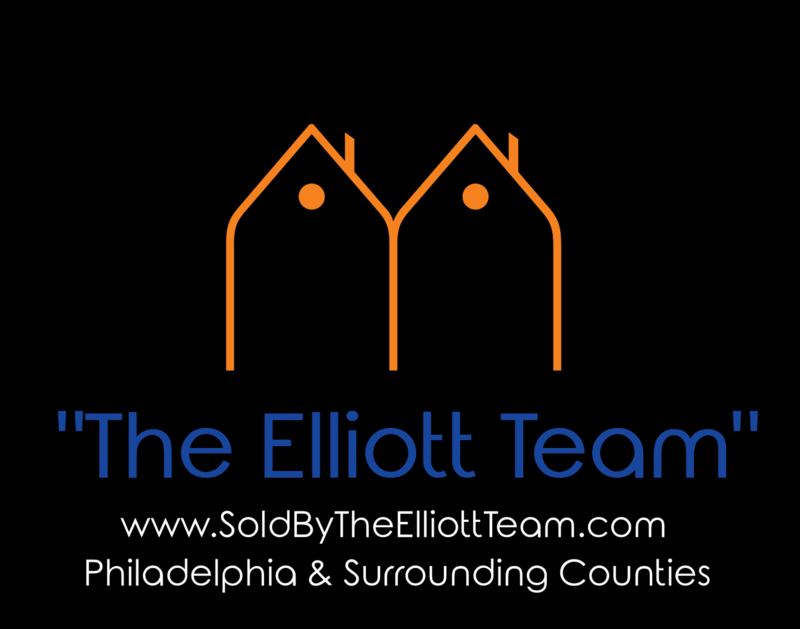 Here is your chance to be notified of all new listings in Bucks County, Montgomery County or Philadelphia Pennsylvania that meet your criteria, absolutely FREE! Not only will you be notified by email of all new listings that match your search criteria within our website, but your home search will also be compared against other participating agents listings within your desired area(s). All new listings added to the system that match your criteria will be emailed to you. Just fill in the form below!